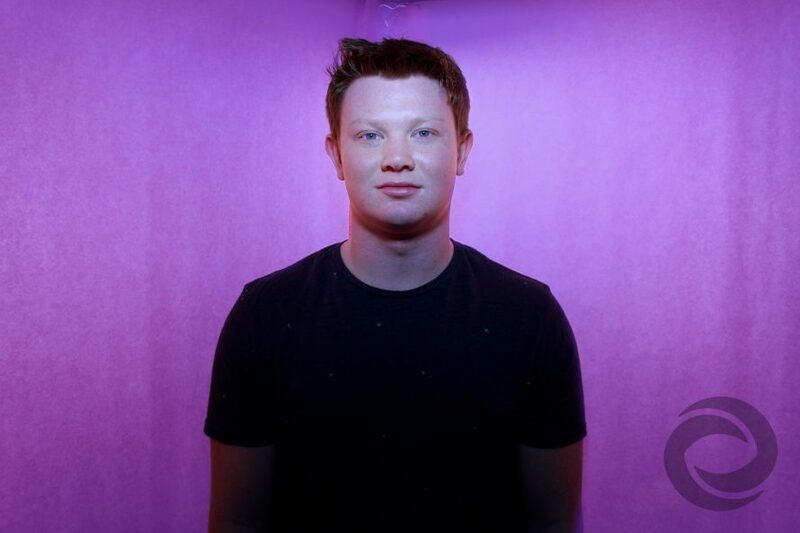 Brett Byles, a Rutgers Business School student, has been working as a DJ and production assistant for Hurricane Productions since April 2018. He's been a musician his entire life, playing piano, guitar and singing. Brett was practically born for a career in music: He has perfect pitch, an ability shared by about 1 percent of the world’s population. "It’s basically the musical equivalent of having a photographic memory," he says. "I can recognize and reproduce musical notes without any aid. Blindfold me, hit a couple notes on piano, and I can instantly tell you what those notes are." Brett became interested in DJing as a college freshman when he saw his fellow students doing it at parties. He soon launched his own entertainment company and DJed small private events before joining the Hurricane team. He has also held a residency at Scarlet Pub in New Brunswick since early 2018. As an entertainment professional, Brett takes all his clients' very personally and seriously. He takes pride in ensuring their events run smoothly and preserving the important moments that make their events special. Brett's favorite Hurricane project thus far has been Club Alex, a night where Hurricane transforms a Rutgers University library into a night club. "As a Rutgers student myself, it was a unique and very fun experience being able to DJ at a venue where I’ve spent countless hours studying," he says. Brett says the best part about working with Hurricane is friendly, professional and knowledgeable people: "They’re always prepared to the umpteenth degree, have great senses of humor and are a real pleasure to work with."